Before you buy, make sure to ask what happens if you need a repair: Who do you have to deal with? Can you find your own repairman or do you have to deal with the company directly? 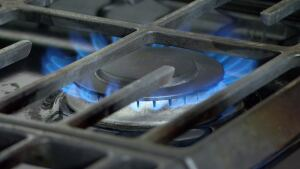 Got appliance woes? You’re not alone. 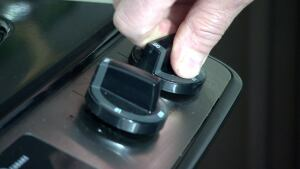 CBC’s Marketplace investigated faulty appliances after hearing from people across the country that their stoves, dishwashers, fridges and washers failed while still fairly new. Canadians collectively spend $4 billion every year on appliances, according to Statistics Canada. While most consumers expect major purchases to last, it’s easy to get stuck with multiple or costly repairs. Toronto-based Toni Wuebbolt, for example, decided to replace her washing machine after having it repaired three times in its first year and a half. Within that time, she had problems with the door, the pump and the electronics. “I would expect my machine to last me at least at least 10 years,” Wuebbolt said. 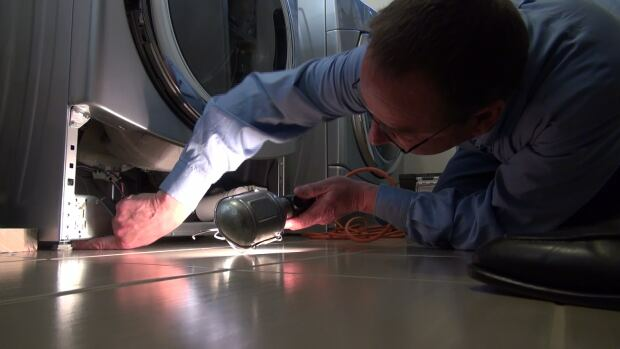 Marketplace talked to repair experts to get the inside story on why appliances fail, and found that many of them are also frustrated by the quality of some new machines. Repair experts say the trend toward digital interfaces and sleek design in particular have meant that many appliances don’t last the way they used to. So how can you avoid getting burned by a big purchase? Jeff, who’s been an appliance repairman for more than 30 years, says that no matter what you’re buying, you’re better off keeping it simple. And sometimes, when one feature fails, the entire machine can become unusable. Jeff says it’s also easy to forget that good exterior design isn’t a good indication of good performance. “We as humans are used to buying things on an emotional level, if something looks good. You see the colours of the machines that are coming out now, they’re candy apple red or neon blue, and people are buying these things based on how they look,” he says. “But from that front panel backwards, there’s a lot of stuff in there that’s failing,” he says. While digital controls may seem appealing, the moisture, vibration, and heat that comes with using appliances can make computer controls more susceptible to damage. Jeff advises people to resist the high-tech frenzy. Complex electronic parts can be harder to source and expensive to replace, he says. Who do you have to deal with to get repairs done? Can you find your own repair person, or do you have to deal with the appliance company directly (or someone affiliated with them)? Understanding how repairs are managed can go a long way to making any repair headaches less painful. “Can you call in anyone or is there only one person who fixes it? Look for a product that’s supported by a good service network,” he says. If you just can’t resist the lure and shine of the newest appliance trends, it’s sometimes a good idea to get the extended warranty, say both Jeff and Phil. But this comes with a caveat: Jeff says it’s important to know if the warranty is with the manufacturer or with a third-party. He recommends staying with manufacturers’ warranties, because they may be more likely to stand behind their own product.